Learn how to filter amongst the hundreds of new ICOs for the best of opportunities. We show you where to look for the right nuggets of information to make informed decisions. Find out how viable the business is and the chance of success. Picolo Research is going to show you the same methodology we use to find and invest in top-tier ICOs. 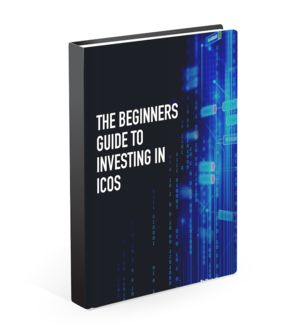 Learn in just 11 steps how to analyze, invest and profit from Initial Coin Offerings. Download now - it's free. In 11 simple steps, we are going to show you the exact methodology we use to identify and verify high performing Initial Coin Offerings. Learn why capital structuring has such a significant effect on the success of your investment. Dive deep into who is running the operation and their chance of success. Learn what to look for and a ICO white paper; step by step. This ebook has been published courtesy of Picolo Research, a specialist in Blockchain analysis. Decipher the future viability of a company based on their budget allocation. How to qualify successful teams vs the scams. Learn about business roadmaps and the importance of direction. We show you how to do a balanced SWOT assessment for each company. The exact calculation and formula you need to determine successful investment.